When you’re dating online, what do you think matters most? Is it A. your lifestyle, B. your profile pictures, or C. whatever job you entered on your dating profile? If you read the title carefully, you may already know that the answer is C. Recently, a list from a dating app was released containing their Top 15 Most Right-Swiped Jobs, and the results are interesting. Anastasia Date: Does Having A White-Collar Job Help Get You More Dates? 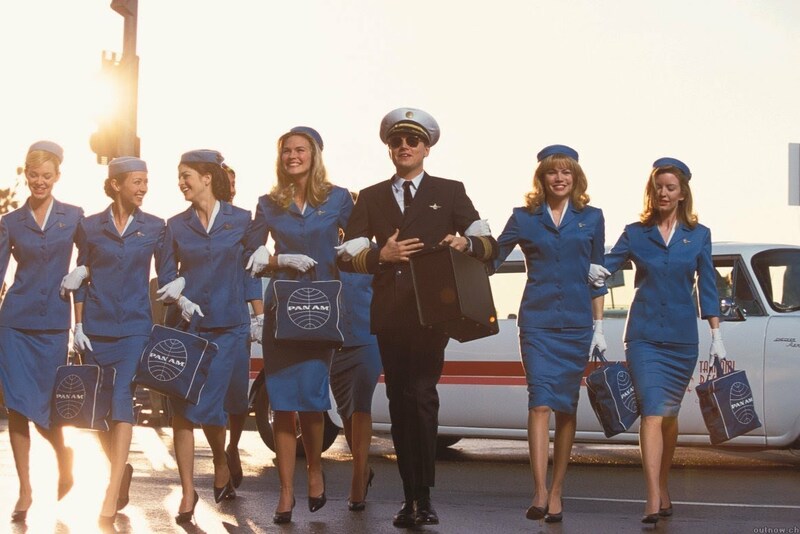 According to sources like E-Online, being a pilot is the most attractive job a man can have. It could be because of all the traveling and the impression people have of a pilot’s glamorous lifestyle. Is Success Important To A Woman? With the release of this new data comes the question, is success or power essential when it comes to winning over a woman? Or, does the heart still have the last say? Of course, the best answer would be the heart, but realistically speaking, a man’s stability in their career and financial security are important factors that can affect a woman’s choice. If you review the jobs more, the key here is perceived success. A pilot, for example, may or may not lead a glamorous life, but a woman won’t base her choice on what’s actually going on. So Does This Mean That You Should Change Careers? No, you shouldn’t change careers just because of data that was recently released. If your job is listed as one of the fifteen on the list, great for you, but if not, the person who truly cares for you won’t care if you walk dogs for a living. For more dating tips, do check out other posts on our blog. Head over to the Anastasia Date website too if you want to try your luck with Eastern European ladies.